The Pharisees and the teachers of the Law of Moses brought in a woman who had been caught in bed with a man who wasn’t her husband. They made her stand in the middle of the crowd. Was she “caught in the act,” or is this accusation in John 8:4 an example of a first-century androcentric worldview? I confess I was surprised to consider Gench’s suggestion that the “woman accused of adultery” was perhaps not guilty as charged. Perhaps, because she was a woman, she was set up in a situation with improper legal procedures (p. 147). This and other fresh perspectives challenged my reading of familiar stories of women in the Gospels. 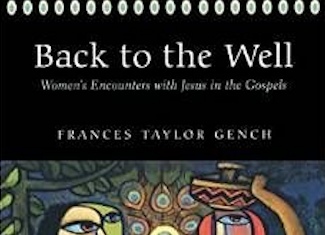 Back to the Well is a collection of essays about seven New Testament females (six women and one girl) who had face-to-face encounters with Jesus. Gench takes these six familiar stories and brings a fresh understanding and perspective to their context and interpretation. She invites the reader to set aside the stories as they have been presented in Sunday School classes and pulpits throughout our lives and, instead, view them with an understanding of the role and subjugation of women in the first century. She studies these stories with an eye to understanding the “social location” of the women in the text, challenging the reader to reflect on how political, gender, racial, and religious biases we bring to the text affect our exegesis. Dr. Gench’s studies are accessible for lay readers, with in-depth analysis for pastors and teachers. 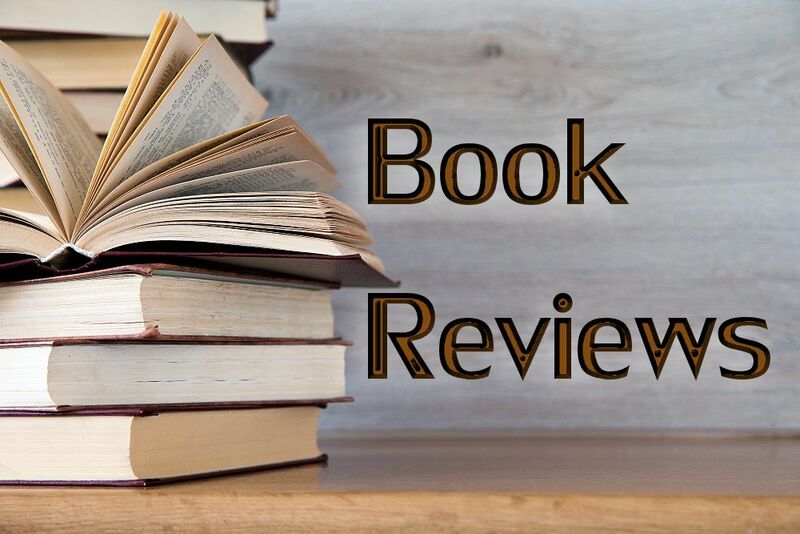 She provides context and explanations of pertinent aspects of the Greek, and illuminates specific cultural and ritual elements that impact how one would view the text. I especially appreciated how she teased out the single-mindedness of Jesus’ vision and calling, acknowledging how Jesus was accessible to those who most needed intervention. In the story of the woman accused of adultery, referenced above in John 8, Gench suggests that, rather than judging a legal case “rightly” as he was challenged to do by the Pharisees, Jesus instead focused on the woman’s need to be freed from the burden of judgment and presumed guilt (p. 155). She suggests that, rather than argue about this woman’s guilt, Jesus focused on the grace of forgiveness. Of the texts that Dr. Gench selected, I most enjoyed her study of Martha and Mary. She proposes that Martha and Mary together represent the model life of a disciple, man or woman, introvert or extrovert, “hearing” and “doing” the work of God. Disciples learn discernment as we hear and do the Word of God. As a woman in ministry who frequently has multiple tasks and priorities vying for my time and attention, I especially resonated with Dr. Gench’s reminder to be at peace in my work and not worried and distracted. These stories are profound. With this book in hand, they will impact your life in new and refreshing ways. 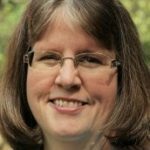 Frances Taylor Gench is the Herbert H. Worth and Annie H. Jackson Professor of Biblical Interpretation at Union Theological Seminary in Richmond, Virginia.